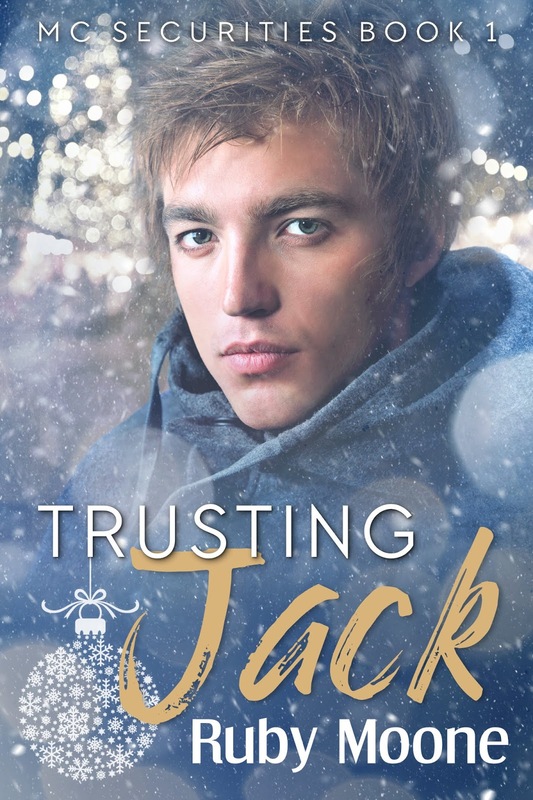 This entry was posted in Uncategorized and tagged #newbookrelease #TrustingJack #giveaway, @RubyMooneWriter, author Ruby Moone, Signal Boost Promotions, Trusting Jack (MC Securities #1) by Ruby Moone. 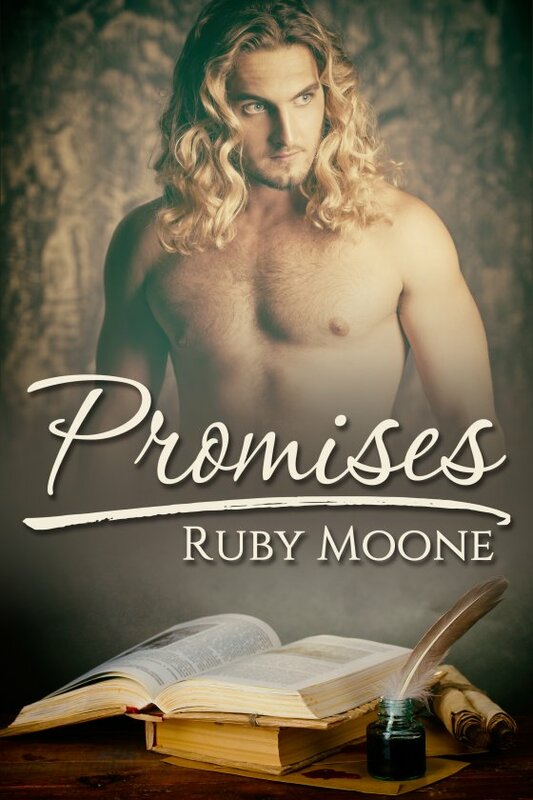 This entry was posted in Book Giveaways, Book Reviews, Book Tours and Contests, Books, eBooks, Historical, LGBTQ Book Reviews, M/M Book Reviews, M/M Fiction, M/M Romance, Uncategorized and tagged @RubyMooneWriter #newbookrelease #Promises #giveaway, author Ruby Moone, JMS Books LLC, m/m historical romance, Promises by Ruby Moone, Signal Boost Promotions. Another lovely little piece of holiday fluff! With just enough Victorian flavor to make you think about Dickens without becoming a parody of A Christmas Carol. Christy Shaw is a young man who came back from the Napoleonic wars to find his father dead, and his mother remarried to an abusive drunkard. Jobs were hard to come by, and it sounds like Christy was pretty much homeless when he found a cosy little bookshop in which to come in out of the cold. The proprietor of the bookshop, Lawrence Fenton, offered him a job, and over the following months – maybe about a year? – Christy made himself indispensable. He found ways to make the shop more inviting, which led to more profits, and eventually he was there full time, and usually for a few hours before opening, just to enjoy spending time with Mr. Fenton. 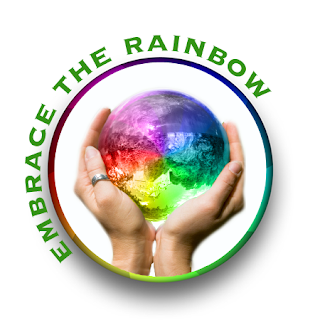 Lawrence Fenton was a widower who had pretty much given up on happiness, and was just existing from day to day when Christy started coming into his shop. There was something about Christy that just drew him, and although he tried to remain somewhat distant and aloof, he started looking forward to spending time with Christy, and anticipating his needs. Little by little he learned more about Christy, and offered more of himself, until the working relationship within the store was a joy to both of them. They both also secretly pined after the other, but didn’t dare let that interest show. The secondary characters of Christy’s mother, her abusive husband, and the kind elderly widow who became a regular of the shop allowed a little side plot to develop – that of how family and neighbors react to violence against women and children, and that, I think, was handled a little bit more realistically to the era – i.e. husbands could basically do what they wanted without fear of reprisal. The transformation of the bookshop into a little Barnes and Noble clone, not so much. 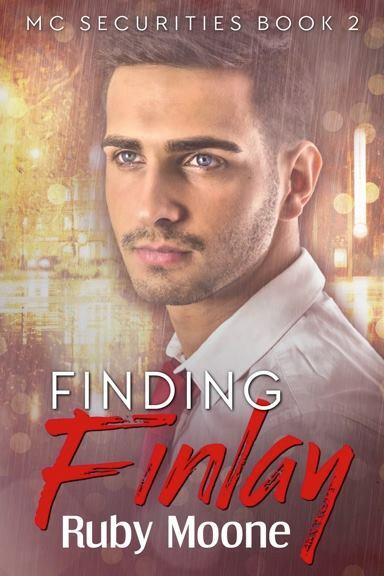 The characterization was a little inconsistent – Christy exhibiting some alpha male behaviors, and Lawrence getting ready to use his ninja fighting skills – but it wasn’t too hard to overlook and just enjoy the general sweetness of the story. Cover art by Written Ink Designs was OK, nothing inspired, and the models certainly don’t seem to be like either of the MCs. 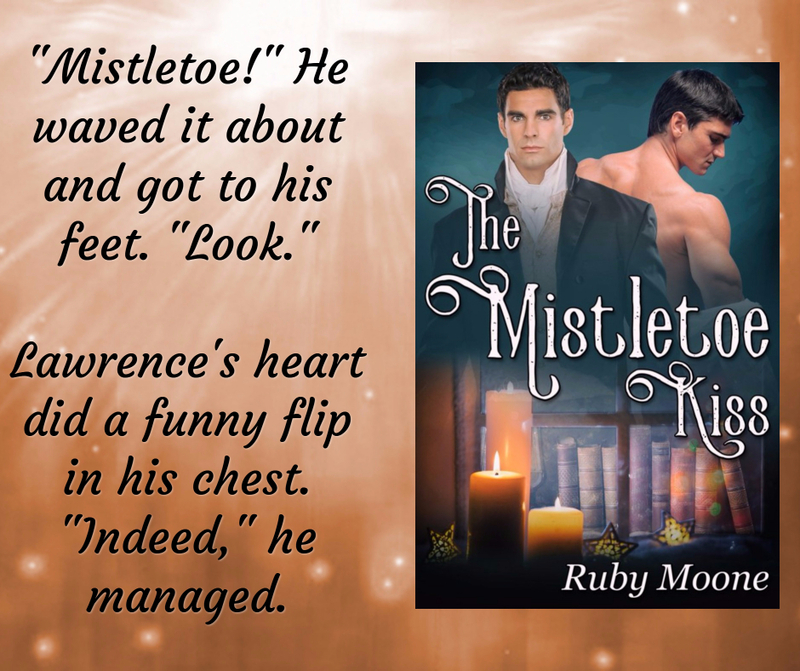 This entry was posted in Book Reviews, Books, eBooks, Historical, LGBTQ Book Reviews, M/M Book Reviews, M/M Fiction, m/m holiday stories and tagged A Caryn Review: The Mistletoe Kiss by Ruby Moone, author Ruby Moone, JMS Books LLC, M/M Historical Holiday Romance, The Mistletoe Kiss by Ruby Moone. 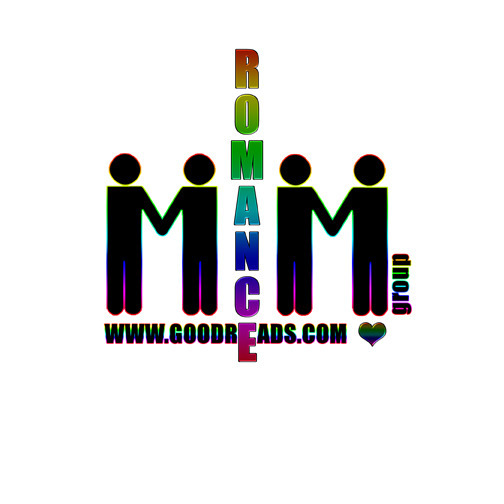 This entry was posted in Book Giveaways, Book Reviews, Book Tours and Contests, Books, eBooks, Historical, LGBTQ Book Reviews, M/M Book Reviews, M/M Fiction, m/m holiday stories, M/M Romance, Uncategorized and tagged #newaudiobookrelease #giveaway, @RubyMooneWriter, author Ruby Moone, JMS Books LLC, M/M Historical Holiday Romance, Signal Boost Promotions, The Mistletoe Kiss by Ruby Moone.